Chivalry isn’t dead, and neither are formal manners and ballroom dances. 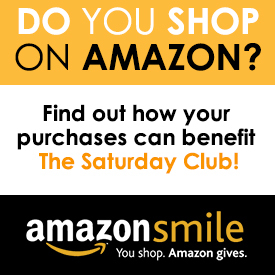 Boys and girls can learn the arts of formal dance and social skills at The Saturday Club’s cotillion program, with six classes on Fridays from October 6 through November 17. 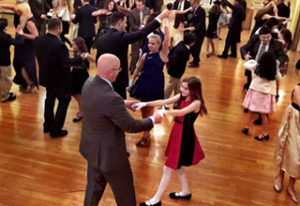 Main Line Parent recently featured an article on our ever-popular Cotillion program. To read the full article click here.